These past few months have been tough. I wanted to address the fact that I've been incognito on my blog, and social media accounts. Ultimately, you and my fellow readers of my blog sent me some beautiful messages of concern and wanting to know more and more about this city that I fell in love with. I knew I couldn't leave you guys high and dry, but life got in the way and I had to take some time to focus on my life. I don't want to release too much of my personal life, but I received some news which brought me back to the States. With family issues, and my unknown return to Budapest, I turned my focus to taking care of myself and spending time with my loved ones. This is what ultimately took me away from Black Girl In Budapest. While I was home, I found out that I was pregnant! What a blessing. My husband and I had been trying for 6 months, and we finally did it! With the great news, I decided to stay in America to go to a few doctors appointments, and to get over my terrible morning sickness which had me out during my second month of my pregnancy. Once week 11 hit, the morning sickness... which for me was all day sickness started to subside. My doctor advised me that I could indeed take the 20 hour travel time back to Budapest, which I was not looking forward to. 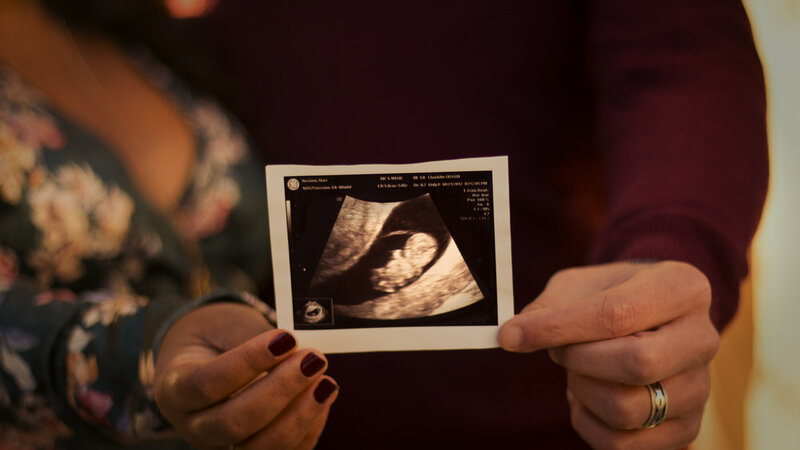 It was already tough on my husband to miss the first ultrasound, but I wanted him there for the next one. After 2 months in America, I finally flew back to Budapest. With my return to Budapest, I had mixed emotions about my personal life, and in the back of my mind I knew I had to get back to being on social media. 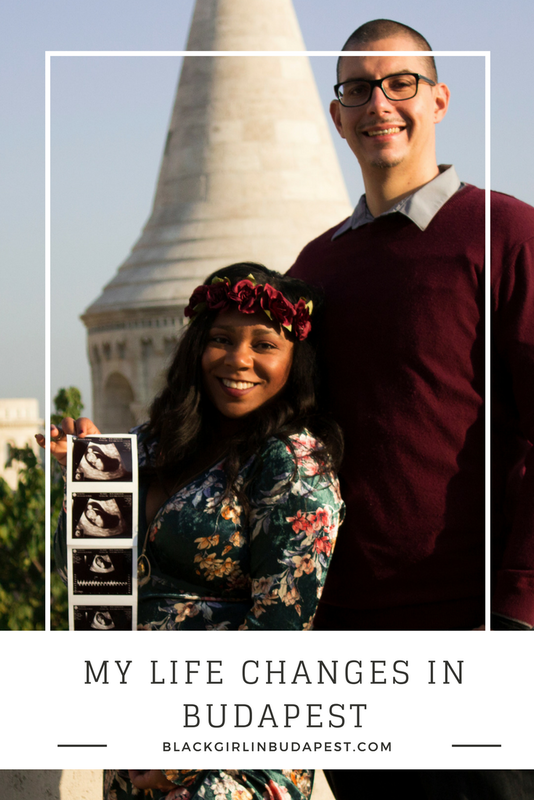 My blog was always in the back of my mind, but with 1st trimester sickness, finding a suitable doctor in this country and getting over my jetlag was my main focus during the first month of my return to Budapest. Having my first child in a different country without my family is going to be an experience and a half. But this is what my husband and I planned for. We want our children to understand their Hungarian roots and become bilingual. We eventually plan on moving back to the States, and things may change, but our overall plan is to stay here until the start of kindergarten. Now that I am out of the first trimester, it was time to get back to some normalcy, which for me is Black Girl In Budapest. I will be continuing my blog, and can't wait to add some more information for expat moms! I want to thank you for your patience, and I can't wait to continue this journey.